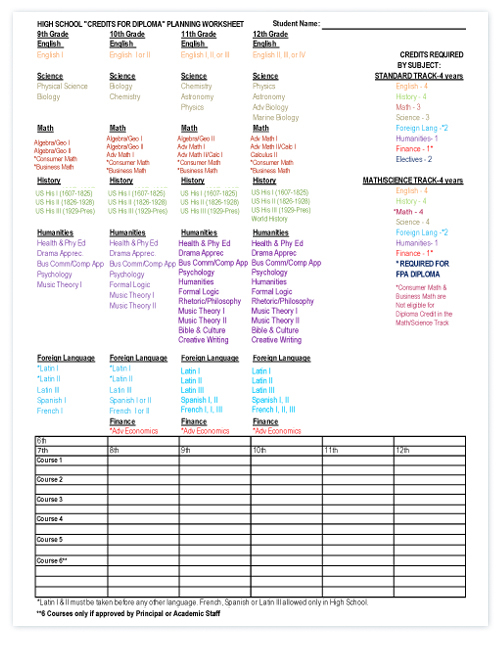 Keep track of your credits with the FPA Planning Worksheet! The required courses that must be successfully completed to receive a high school diploma from FreedomProject Academy can be viewed below. Full-time students who earn the required five credits for each high school year they are enrolled with FPA will qualify to receive a diploma from FPA. The minimum requirement for a diploma is 10 credits earned with FPA in the Junior and Senior years. Latin: 2 years of Latin are required for a diploma. This requirement can be met by taking Latin I and II in the junior high or high school years. Students currently at the sophomore through senior level are encouraged to take at least a year of Latin. 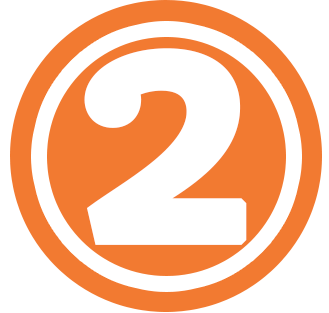 If the student has already started Spanish, French, or Latin, the student can enroll as a 2nd or 3rd year Spanish, French, or Latin student upon passage of a placement test, indicating preparation for the course. 7th and 8th grade students can earn high school credit for Latin I, Latin II, Algebra I, and Physical Science taken in the junior high years. 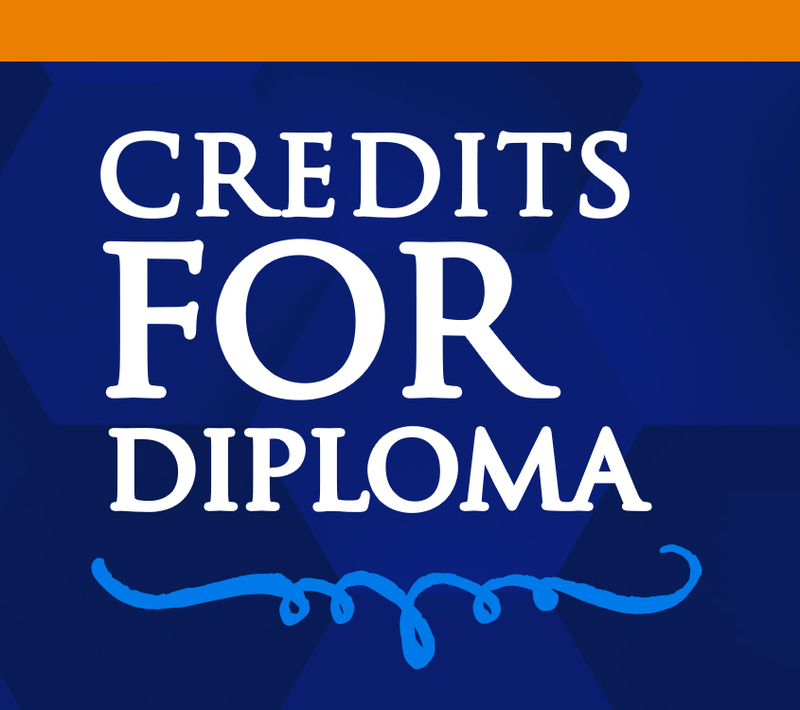 These credits will count toward the 20 required for a diploma. It is possible that students who take the courses listed above as junior high students will not need to take five courses for their junior and/or senior years. Not all students will pursue this path of completing high school credits at the junior high level. Current 8th graders, enrolling as freshmen in the fall of 2019 or later, who want an FPA diploma must enroll in five courses each year, for all 4 years and accumulate a total of 20 credits, meeting the required number of credits in each subject area (see form). Current students, enrolling as 10th through 12th graders in the fall of 2019 or later, must be enrolled for five courses in each of their high school years to receive a diploma. 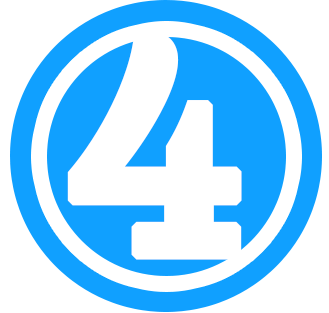 All graded material is available in Canvas for students and their parents to access 24/7. When a teacher grades an assignment, quiz, or test, a notification is sent to the student’s newsfeed in Canvas. Teachers have the ability to digitally mark up papers and also attach a recorded video or audio comment to graded material, if they so choose. Students use a unique login to access their accounts and submit work. Teachers provide student progress reports to parents or guardians every nine weeks throughout the school year. 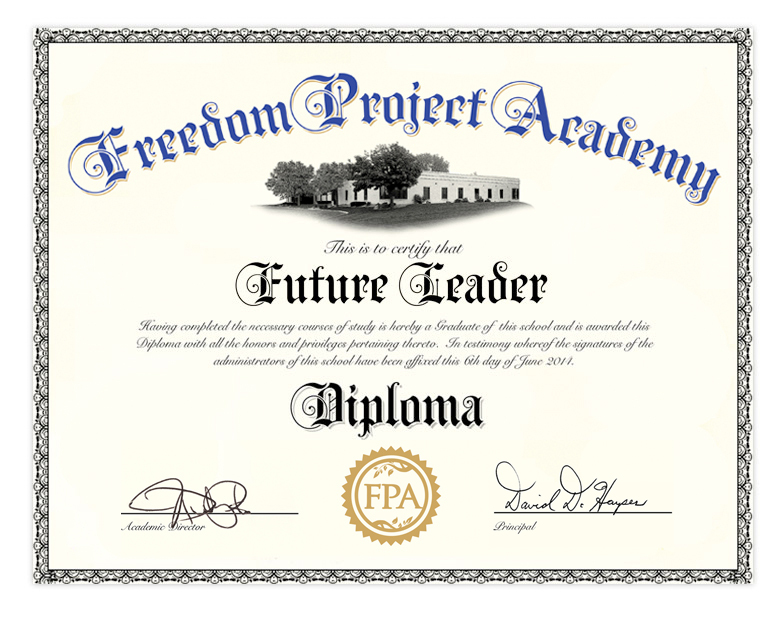 FreedomProject Academy provides report cards at the end of each semester. The two semester grades are averaged together for the final grade in each course. Transcripts are available upon request for all completed courses and are also posted at the conclusion of the school year. Latin: 2 years of Latin required for a diploma. This requirement can be met by taking Latin I and II in the junior high or high school years. Freshmen who are new to FPA must take five courses each year, for all 4 years, and accumulate a total of 20 credits, meeting the required number of credits in each subject area with at least 4 credits in the core areas of English, Math, Science, and History (see form). 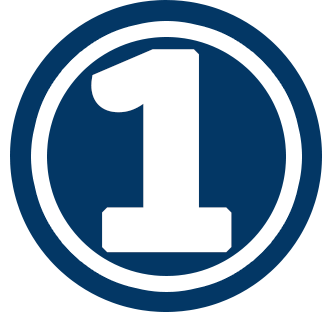 Sophomores who are new to FPA must take five courses each year, for all 3 years, and accumulate a total of 15 credits in the subject areas required as determined by an evaluation of the courses the student completed as a freshman with at least 4 credits in the core areas of English, Math, Science, and History. A plan will be laid out (see form). 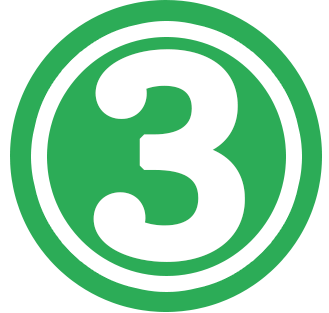 Juniors who are new to FPA must take five courses each year, for 2 years, and accumulate a total of 10 credits in the subject areas required as determined by an evaluation of the courses the student completed as a freshman and sophomore with at least 4 credits in the core areas of English, Math, Science, and History. A plan will be laid out (see form). Seniors who are new to FPA are welcome to enroll in any high school course, but unless they complete 2 years with five courses each year, and have passing grades at FPA, a diploma will not be issued. As with any school, students must attain a basic mastery of subject knowledge before moving on to the next level. Elementary students must achieve 65% or higher in all subjects to be promoted to the next grade level. However, we recommend that students not move forward unless they are at least at 70% or higher in most elementary subjects. Students in grades 6 through 12 must have a final grade of 65% or higher in order to be promoted to the next level; however, it is strongly recommended they earn a 70% or higher to be prepared for the next course. Students who fail any high school course must retake it if they wish to receive a diploma from FPA. Both attempts will be included on the transcript and in the GPA. The required courses that must be successfully completed to receive a high school diploma from FreedomProject Academy can be viewed below. Full-time students who earn the required five credits for each high school year they are enrolled crwith FPA will qualify to receive a diploma from FPA. The minimum requirement for a diploma is 10 credits earned with FPA in the Junior and Senior years. Any course not taken for credit in another category.